Harvested from the cold northern waters in Atlantic Canada, our shrimp are caught, cooked and flash frozen within an hour of catch. 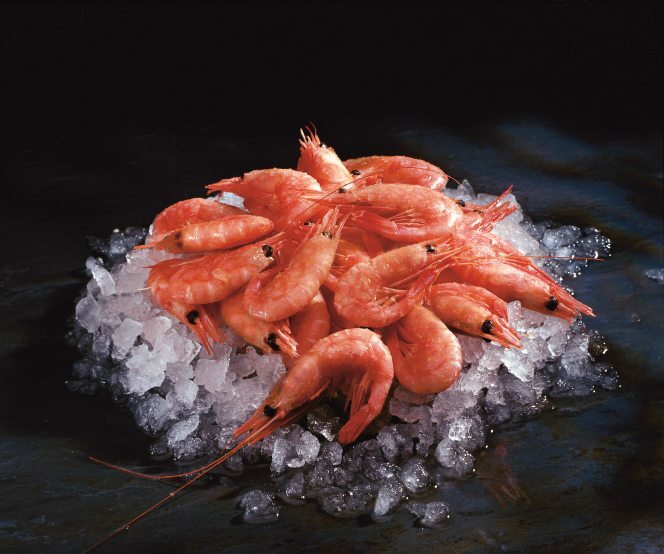 We supply you with the finest Cold Water Shrimp, year-round. 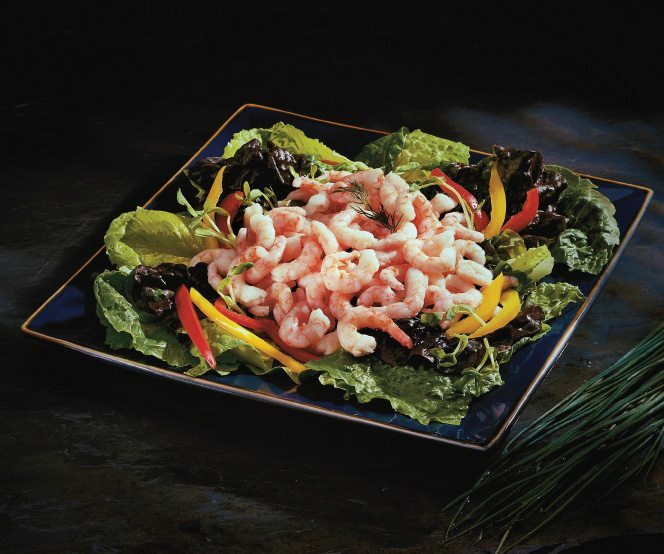 From our vessel to your table, quality and freshness are guaranteed..
Fisher King Shrimp is harvested in the Gulf of St. Lawrence and the icy North Atlantic. Computer controlled cooking times and brine chilling ensures ideal texture and bite. Available year-round and packed in a variety of different options to meet your individual needs. Our IQF Cooked and Peeled Shrimp are guaranteed to impress the most discerning taste.